Between the ages of three and five, your toddler blooms into a preschooler. This time with your precious child is full of delights and new challenges. One such challenge is dealing with tantrums. During this phase of development, most children are learning to deal with their emotions. Outings can become a new kind of challenge. 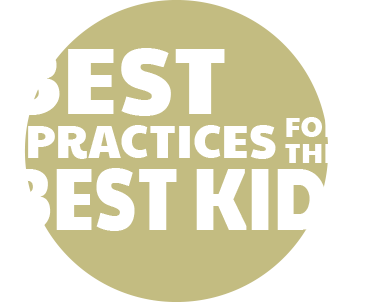 Preschoolers love to go new places and do new things, but they don’t always make it easy on parents to do those things, but if their grownups tackle the big job of going somewhere with them, they will benefit from the experiences. At this age, they can be the most charming creatures on Earth, but they can also be difficult because while they understand more about the origins of their emotions, they can also be stubborn and emotional. 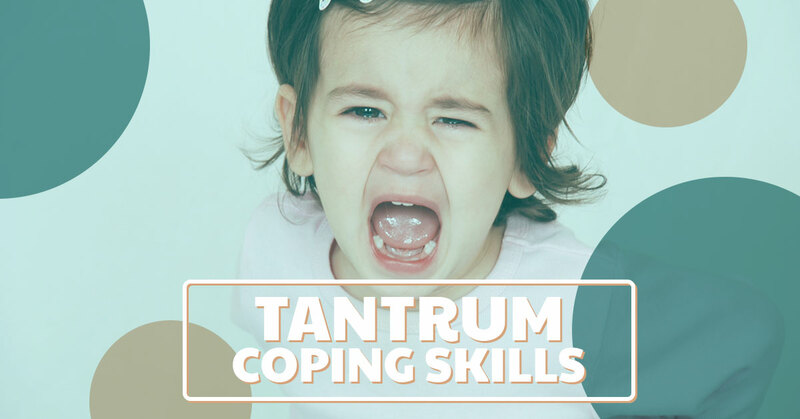 The can have crowd stopping tantrums and parents need to have an arsenal of coping skills to deal with a child who has a tantrum, as they all do at one point or another. Lots of kids develop, at one time or another during the preschool phase, the habit of trying to get what they want by throwing a tantrum. They have figured out that you need to get your errands done and you will comply to their “whim of steel” to finish your shopping. It is imperative your get this idea out of their heads. If your child has been developing a new habit of throwing tantrums, one way to preemptively deal with this is to plan a tantrum trip. Make sure your child knows the rule that if they have a tantrum, all plans are off and that you’ll be leaving the store if they have a tantrum. Tell your child you are going to the store together and when you get to the store go about the business of light shopping. When you child predictably has a tantrum, you simply pick up the child and leave the store. They must never know that you didn’t really have shopping to do, that you were just using the trip as a chance to show your child that you mean business about no tantrum at the store. If you do this a few times, they’ll get the message. If you really do have shopping to do, another tactic to be ready to use is the “ignore it” method. It can be hard when you have the insecurity that people are judging you but think of it this way. People who have had kids understand and people who have not yet had kids have no room to talk. Let your child beat the floor and cry. Do your best to casually look at the ingredients of the closest item and occasionally ask them if they are done. When they are done, let it go for a while, but ask them later, when they are calm, rested and fed, what was going on with them and help them learn how they can handle the situation better the next time. They need their own coping skills, and it is up to you to teach those to them. We are sure to cover this hot topic again, so check back for future blogs. If you are looking for a day care in Trumbull that cares about our child’s developmental growth and well-being, call Strong Start Early Care & Education Center.